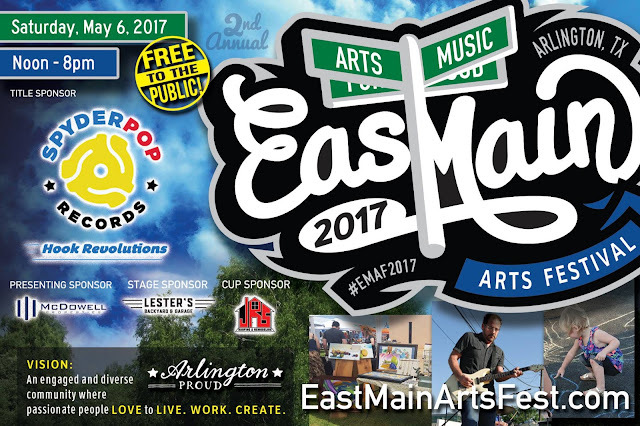 We'll be vending at the 2nd annual East Main St. Art & Music Festival this year! Come join us and show your support on Saturday, May 6th from 12 PM to 8 PM at East Main Street in Arlington, Texas. There will be live music, artists/vendors and best of all free and open to the public. Hope to see you there!